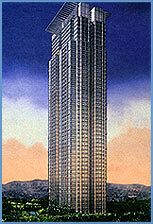 Features: Here’s a semi-furnished unit located at a high floor at Pacific Plaza Towers. Great views of Makati skyline, Manila Golf and Country Club and Manila Bay sunset. 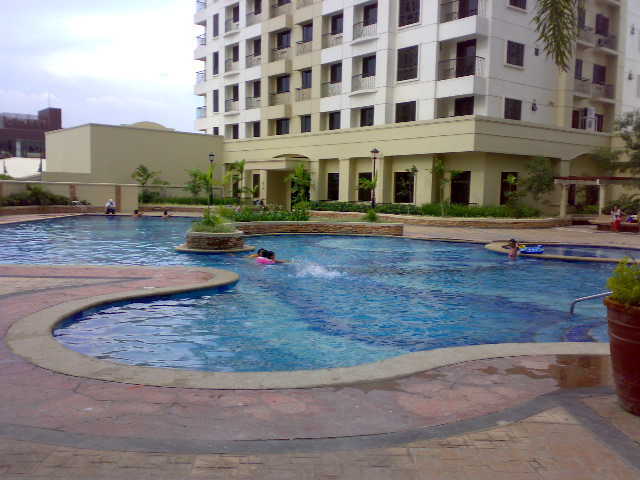 Greenbelt Penthouse Unit – Wise buy!